When you’re at university, you may have the first taste of adult freedom in the form of moving into a flat or student accommodation. Ask most people who have lived in student accommodation what their diet was like and they’ll tell you some culinary horror stories, but also with a hint of nostalgia and a sense of good times. Moving into your own place when you’re 17, 18, or 19 may present the first time that you’ll have ever had to cook for yourself, and as anyone who’s been through it themselves, it’s no picnic (quite literally). The first trip that many of us take to the supermarket without adult supervision to stop you from buying a bucket of Haribo gives many of us an idea of how much food can cost. You get to the checkout and the cashier tells you the price and something clicks; “food is bloody expensive!” With this in mind, here’s some top tips for students designed to help you make your money go a little further at meal times. 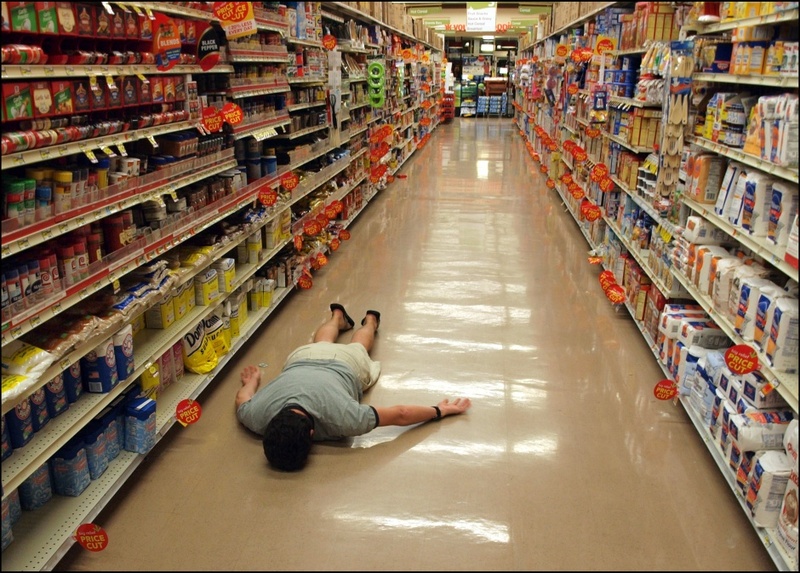 We spoke earlier about that ill-fated first trip to the supermarket, right? Well keep the bills low and get the most bang(er) for your buck by knowing what you’ll be eating throughout the week. Start off by thinking about all the meals you’ll want through the week and making a list of the necessary ingredients. This will stop you from just picking up things at random and ending up with ingredients and food that doesn’t get used. Got any veg left over? Why not throw it all together and make a hearty soup? Who said that you have to eat a different thing every single night? There are a couple of meals that lend themselves really well to being made and then taken from over the course of a couple of days. Think about big pots of chilli, bolognese, and casseroles. Throw all your ingredients into a big pot and let the flavours develop over time. Tupperware is your friend here. Don’t throw your leftovers away, get them in the fridge and ready to go for tomorrow’s lunch. You’d be surprised at how much perfectly good food ends up in the bin. Through going to the shops with your parents, you might be in the habit of going to some of the average priced supermarkets like Tesco, ASDA or Sainsbury’s. There are, however plenty of bargains to be had in some of the increasingly popular German supermarkets like Lidl and Aldi. Here you are likely to find lots of brands not quite to what you’re used to, but certainly of a comparable quality. You can even split how you shop between here and more traditional supermarkets if you’re not ready to take the full plunge. But a cursory look around the aisles will give you prices worth checking out. It’s easy to instantly go for Heinz Baked Beanz or Kelloggs Cornflakes when you’re doing your weekly shop, more out of force of habit than anything. The funny thing is that food manufacturers know this, and how much you’re willing to pay just for their brand. Try using some supermarket own brand products in favour of the branded stuff. Even try blind taste tests to see if anything is that different. there are certain products where there will be an obvious degree of inferiority (tea bags being one of them), but other products could leave you surprised. Again, remember that you don’t need to do this for everything on your shopping list, but try it to see where you can make a substitution. So there it is. Some innovative ideas to help you drive down the food bill. Try one or all of them to see if you can get some extra money for beer textbooks. If you’re like me, and have the attention span of a gnat, you might find yourself sitting in on a Saturday afternoon with the walls closing around you, bored to tears and the thought of spending your precious weekend watching countless hours of Murder, She Wrote and Dickinson’s Real Deal. Fear not my frugal friends! Having had a lifetime to perfect how to have a fun-filled day for less, here are five of my favourite places to see/visit when I’m counting my pennies. All are either free to visit, or won’t break the bank and I’d heartily recommend them to anyone thinking of visiting Glasgow. Any time there’s even a suggestion of sun or blue sky in Glasgow, there are a few things you can expect to see. One is the off-grey torsos of Glaswegians who have opted to go “taps aff” in an effort to soak up some elusive Vitamin D. The other is a busy Botanic Gardens. 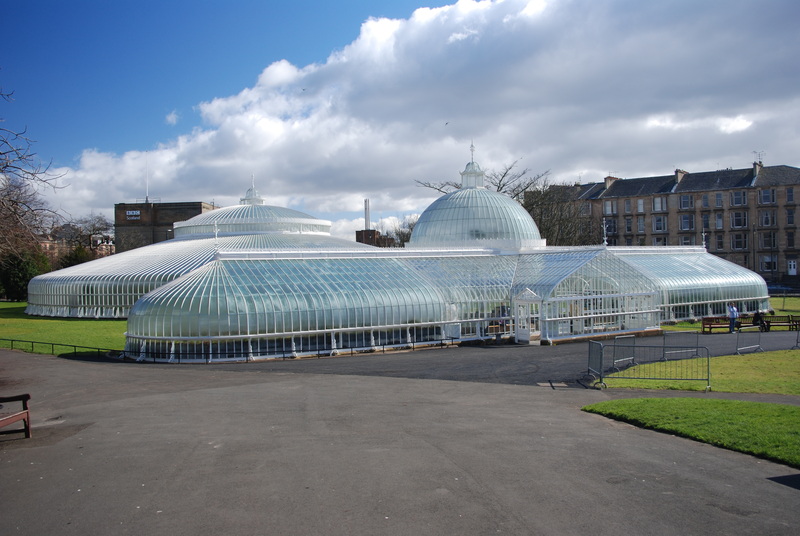 Located in the city’s illustrious West-End, the Glasgow Botanic Gardens have provided a green space for the people since 1817. The park is full of botanical curiosities from the world over, and if you find that your caught in a predictable Glasgow down-pour, you can always take shelter in the iconic Kibble Palace. The iconic wrought-iron glasshouse was erected in the park in 1873, and it’s temperate climate allows for tropical and exotic plants to flower. If you’re passing by on a November evening, be sure to jump in for a wee heat, and a look at the impressive pond that lives in the palace’s main lobby. There’s plenty to see in the main park itself, including a cafe and the long abandoned Byres Road subway station for those with an adventurous streak! 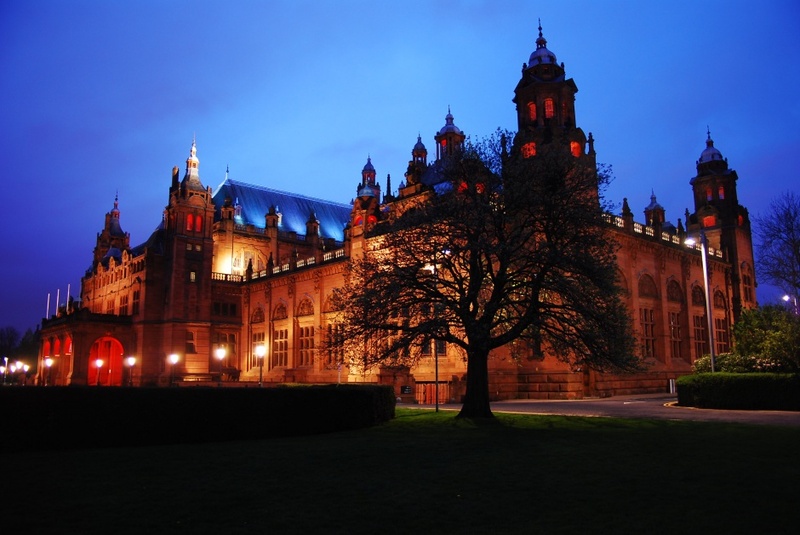 There are few places in the world that are able to say that they boast a museum collection as diverse as art by Dali and Picasso, a 1940’s Spitfire, and a stuffed giraffe, but Kelvingrove Art Gallery. The museum is free to entry and lauded as being one of the best museums to visit in the UK. On the basement floor there is a cafe with an impressive lunch menu, but if you’re only in looking for a coffee to keep you ticking over, a vendor on the ground floor will keep you right. There is such a wonderfully diverse collection of things to be found in the Kelvingrove art gallery that I think you would struggle to see everything in a day. A great deal of collections are covered in the stunning Victorian gallery, and throughout your visit you can expect to see collections from Ancient Egypt, the history of Glasgow, French Impressionists, the Dutch Renaissance, and an impressive selection from the natural world. If you’re lucky you might be able to time a visit with a performance on the museum’s massive pipe organ. 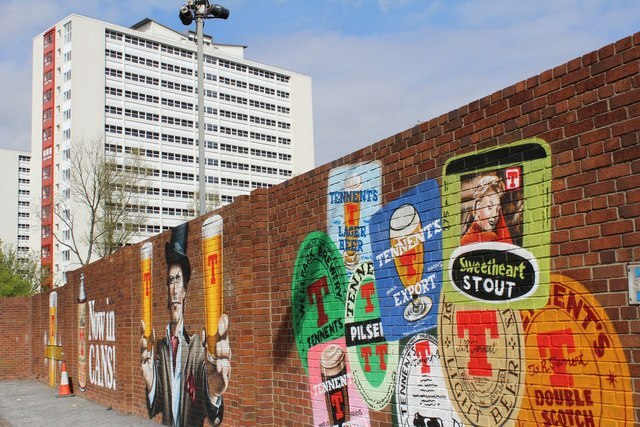 If you were to go for a stroll in Glasgow’s Finneston area as recently as ten years ago, you would find the shell of a city that once had a proud ship building tradition. A place were jobs thrived and money was made. The removal of heavy industries from Glasgow was a difficult and uncertain time for the city and the Finneston area was littered with empty buildings and ‘for sale’ signs. Now, much like the rest of the city, it has reinvented itself for the 21st century. Many of the trendiest drinking spots can be found down by the Clyde at Finneston. Bars like Distill, the 78, and Lebowski’s have come to represent Glasgow’s flair for reinvention. No pub in the area better blends the old and the new than The Ben Nevis. If you were to pop in for a reasonably priced pint at the Ben Nevis on a Thursday or Sunday night, not only would you find a fine ale and the world-famous welcoming atmosphere, you’d also get some of the best live folk music the city has to offer. Only for the cost of a pint of Tennents! Not bad..
Not many folk know that the bowling green that lives in front of the aforementioned Kelvingrove art gallery is free to use to the public. So if you feel like you need a bit of fresh air having gone for a wander round the galleries, why not stop in and put your skills to the test? 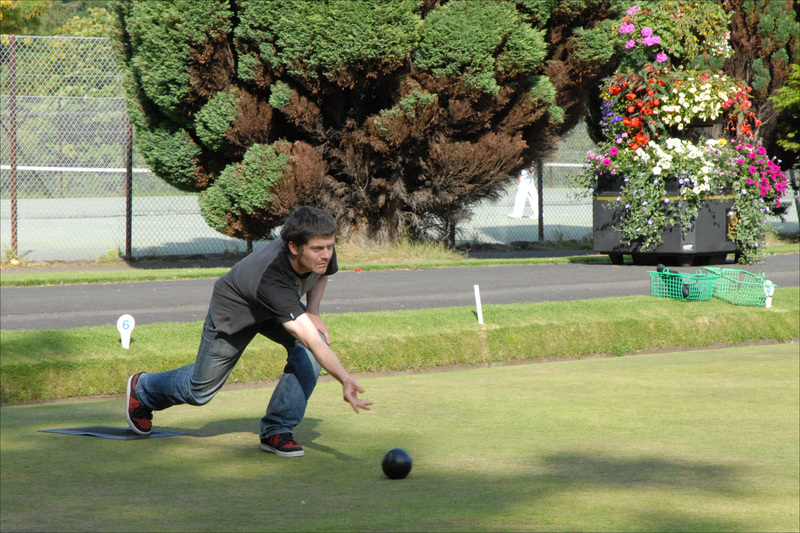 The combination of patience, technique and sheer bloody luck make the Kelvingrove bowling club a must visit for those trying to do Glasgow for less! , and a perfect way to see what’s brewing in Glasgow. (Sorry). Have you ever received a bill, for example, and there are about 4 seemingly needless pages, filled with blocks of text that, you just really don’t understand? I’ve never met you, but I’m almost certain that you have. These seem to come with everything these days – credit card statements, bank statements, insurance policies. And they do seem to have one thing in common, and that is money. Money is what makes the world go round, and the world is a big place. This has led to their being an almost foreign language being developed when the subject arises in anything official. Admittedly, there is a lot to talk about when it comes to money, but there really could be an easier way to relay the needed information, but apparently, there isn’t. Banks especially, love this. In a rather furtive way, this is how they make sure that they get the best arrangement for your dealings, not you. You could call me paranoid, but it’s true. They reel you in with attractive and alluring offers, only for you to later learn that the attractiveness and allure of the offer in question only lasts for a year – then it turns into the ugly step-sister and flees in a pumpkin. Okay, that argument may have turned into a weird, Grimm-like metaphor, but it still stands. But this is what you need to be careful of. Don’t let a lack of understanding or knowledge cause you financial problems down the line with a mortgage, a loan, a credit card – anything! Here are some examples to get you started on your newly found mission to conquer financial gobbledygook. These are terms that you are likely to hear when applying for a mortgage, or even a loan. Fixed rate and variable rates are known to cause confusion at times when the person applying for the mortgage doesn’t really know what they are. A variable interest rate is fairly straight forward I suppose; it is an interest rate that can change over time, either way. So, you might fare better off with a variable rate, if it’s going to be lower, but then again, you could end up paying more if it rises. It is a gamble of sorts, as banks will set these rates on the base rate set from the Federal Reserve. A fixed rate on the other hand, stays the same – it does not change. However, this is usually just for a set amount of time. And this is where some people lose out. They are drawn in by attractive introductory rates, but end up paying a lot more down the line. Don’t let this happen to you, know exactly what you are paying, and how long you will be paying it for. These are options that you will come across when applying for a loan, surprisingly. They are the two main options when it comes to personal loans, and while there isn’t all the much difference between them, it is still a difference you should know. You’ve heard of credit ratings, correct? Well, this is what decides whether you get an unsecured loan or not. The lender will look at your credit rating, and decide whether you are financially responsible enough for them to loan you their money. Pretty straight forward. 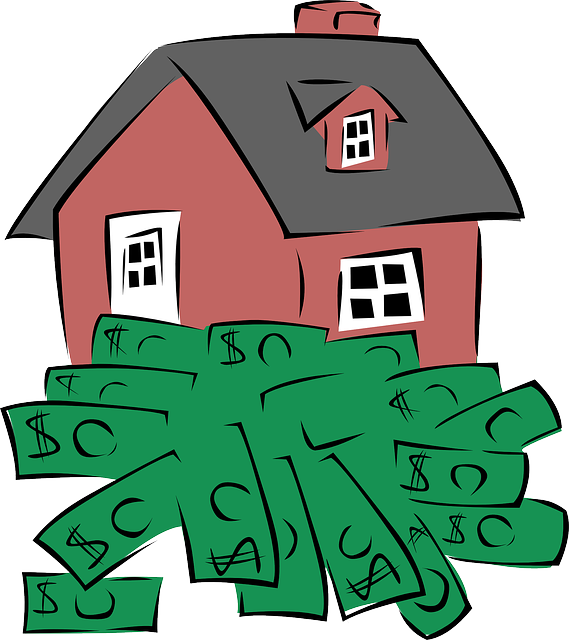 A secured loan on the other hand, depends on whether you are a home owner or not. 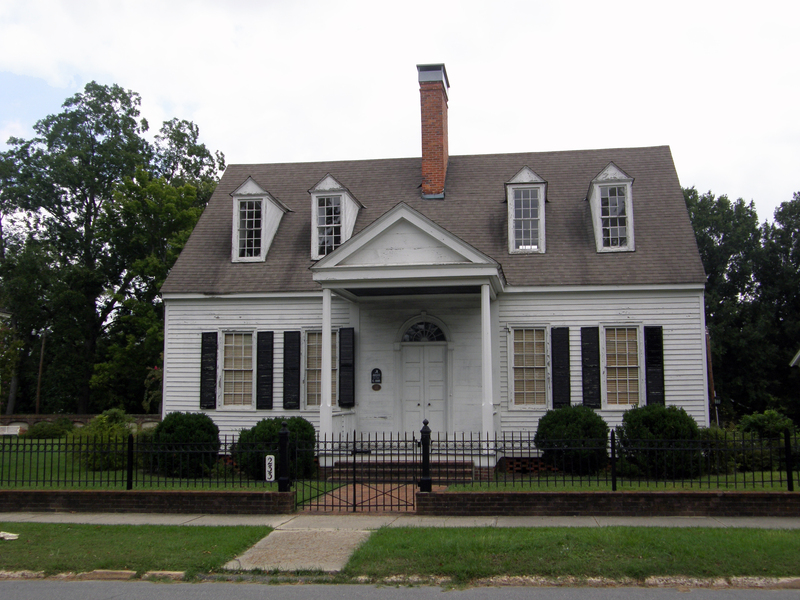 If you are, and you want a loan, with a secured loan you are telling the lender that if you are unable to pay the loan back, you will pay the balance by selling your house. There is more to know about the difference between secured loans and unsecured loans, so make sure you read up enough to make a properly informed decision when it comes to taking out a loan. More terms that you will hear when it comes to borrowing, and it can make quite a big difference to the payments that you will be making. Simple interest is, well, simple. That is why it’s called simple interest. 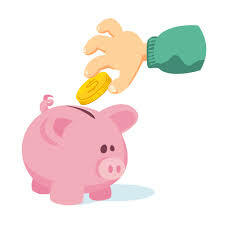 When paying simple interest, it is based or set by the original amount of money borrowed. So, if you borrow x amount, then you will be paying interest on x amount. Compound interest, however, is different, much different. Again, if you borrow x amount from the bank, and you are paying y interest on this amount, when the interested is next computed (period lengths change from bank to bank) then you will then pay your y interest on the original x amount PLUS the amount equal to the y interest already compounded – hence the name. So, basically, the longer your borrowing period, the amount you are paying interest on will rise. Again, don’t let yourself be caught out with this. Make sure you know exactly what kind of interest you will be paying and how long for. These are just a handful of examples from the world of finance, but still definitions that you should know. However, there is a plethora of other terms out there. Chances are, you won’t come across them all, but at the same time, you likely will come across a few of them. This makes it worth doing the research. There are other, more expansive guides out there that will help you learn your financial terminology. I’m not saying you should sit down, read them all and have them memorized in the off chance that you will encounter them; nobody has the time for that. What I am saying is that when you are looking to borrow, or take out a mortgage, or do anything financially related really, know the product or the service. Go in with an understanding of exactly what it is you are undertaking. This will always give you a better chance of not only getting the best deal, but it will also help you with general management of your finances. If you know what lies ahead, then you aren’t going to be surprised down the line. 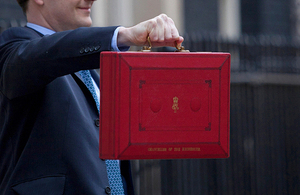 As you probably already seen on the news, our current Chancellor George Osborne delivered our budget to parliament on 18th March 2015. However, in what may come as a surprise, a lot of people are unaware what the budget actually is. Simply put, the budget is a plan on how the government will spend the country’s money for the next 12 months. This is an annual process and is always conducted by the Chancellor of the Exchequer. The government will decide how much they are going to spend, and on what services they are going to spend it on: housing, schools, and hospitals, defense etc. Okay, you’re ready to make that big jump – buying a home is one of the biggest commitments that you are ever going to make. We have put together 5 important tips that will help you organise yourself to ensure you apply for the right mortgage to make the process that little bit easier. What are the options for buying a car? Buying a car is usually one of the most expensive purchases we make in our lifetime, maybe only second to buying a house or a flat. So, it is important to consider the different options that are available to you. Here is an overview of different finances available. Unsure why you should save up for a pension? 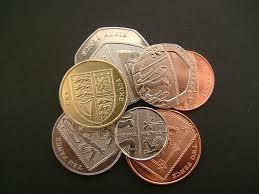 Here’s some hints and tips on what you need to know about pensions. Being a generally frugal person, I am always on the lookout of ways to save money wherever I can, without you know, living under a bridge or something. So, while thinking of this bridge, and then subsequently of how much I love my house, I decided to think of the ways that I save money around the home and what I could do to save even more. When you move into a new home, energy suppliers might not seem like much of priority but what if you’re missing out on good deals for the sake of taking the easy route? Take meter readings and get in touch with your property’s current supplier to make sure you are getting the best possible deal you can from them. Have you ever considered changing energy suppliers? Does it seem like a lot of hassle for very few benefits? You are not alone. According to a recent study, 33% of Brits are concerned about their energy bills but almost half of British bill payers admit that they don’t feel it’d save them much money and a quarter said that shopping around would be “too much hassle”.